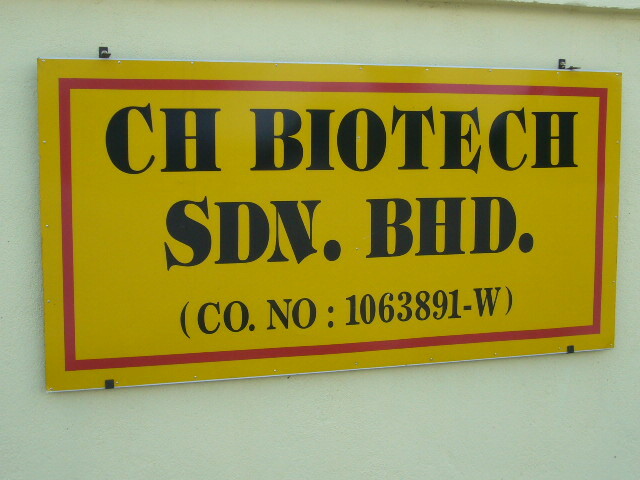 CH Biotech Sdn. 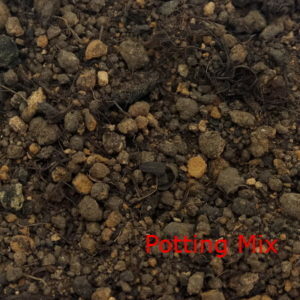 Bhd is a well known Malaysia company focus in the manufacturing of quality organic compost and its relevant products for the agriculture industry. 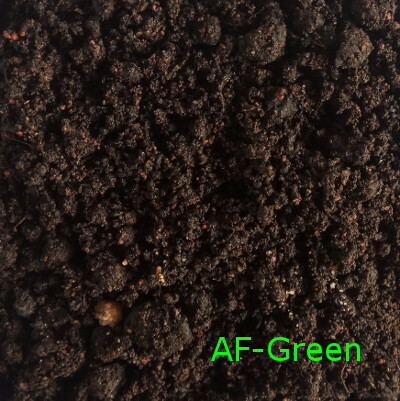 We have in-house delegate product development team and capability to manufacture the organic compost product which suit customers need. 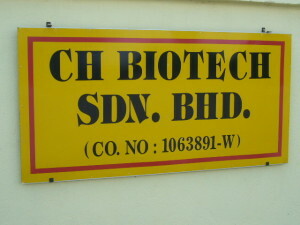 CH Biotech occupied 3 factories building and with 10000m2 area for our organic compost manufacturing. 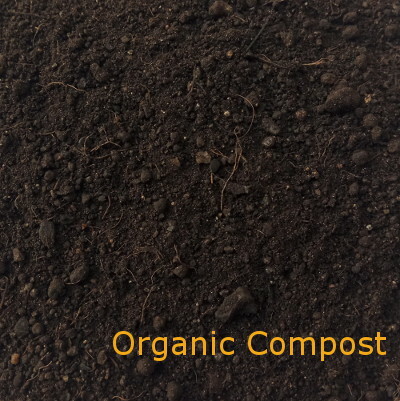 Our compost capability could achieve 500MT per month. We have various packing methods from 30kg per bag up to 1MT per bag. 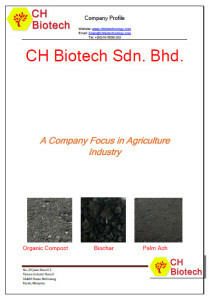 CH Biotech has committed in manufacture to produce quality and sustainable Organic Compost and fertilizer products for the agriculture industry in Malaysia. 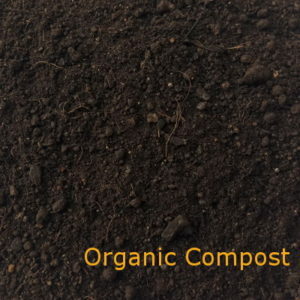 We also establish a forceful team to promote organic compost products for the industry. 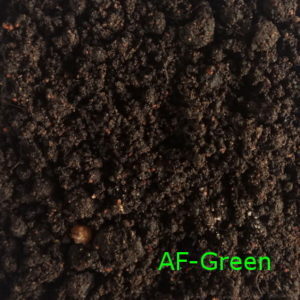 We produce organic compost and fertilizer products via a reliable and controllable process. We know there is no single fertilizer suitable for all crop. In CH Biotech, we have a team of professionals working with plantation and farm owners to seek a solution to achieve better crop yield. 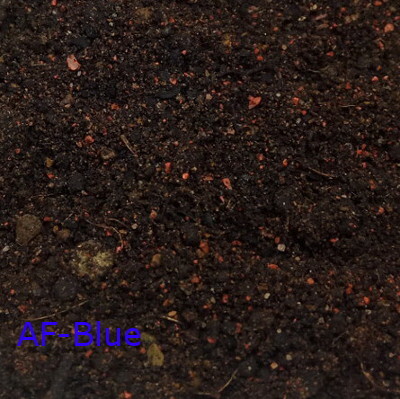 We have show and reward with significant agriculture yield improvement from our quality organic compost and fertilizer products. Manufacturing. We have a set of Standard Operating Procedure and control parameter to follow. This is to assure the product is manufactured in a controllable process with limited variation. Product Compliances. All products shall be sampling and check to assure fulfils the shipment criteria before packing. CH Biotech not only works closely with the customer but also with several researchers in University. We have several collaboration and projects with the university professors from agriculture and biological department to ensure we could provide the best solution for customers. We welcome all enquiry and looking forward to working with you all in near future.